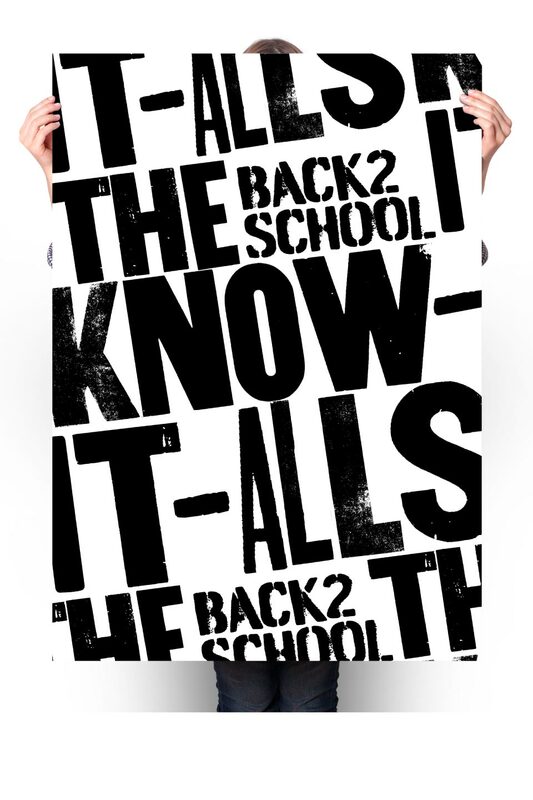 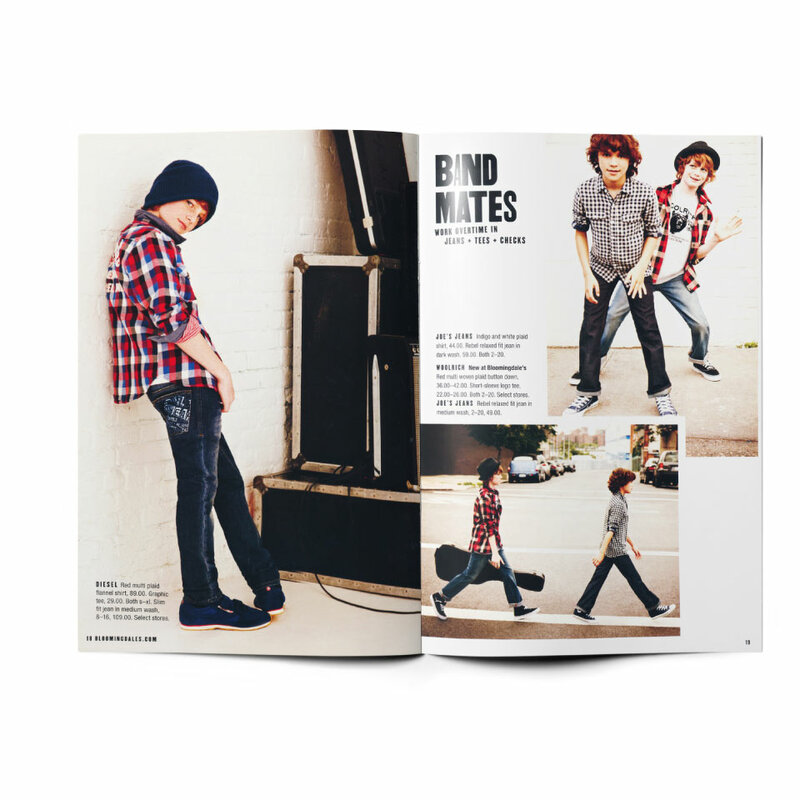 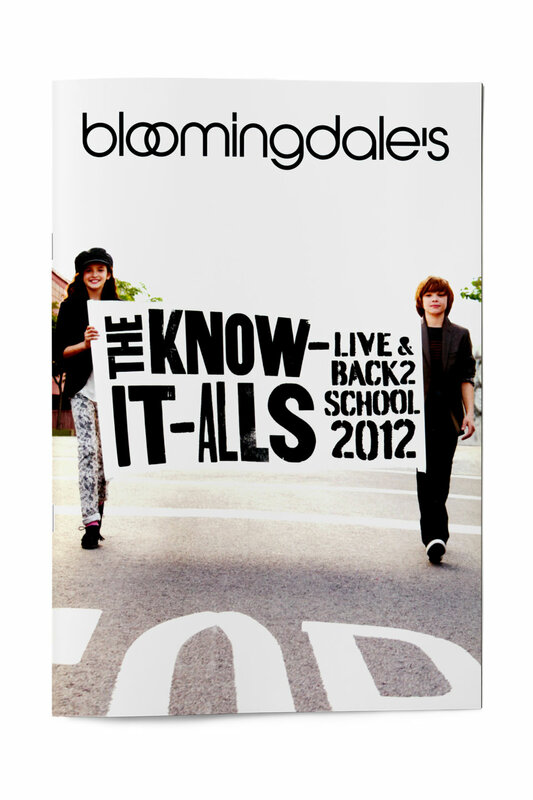 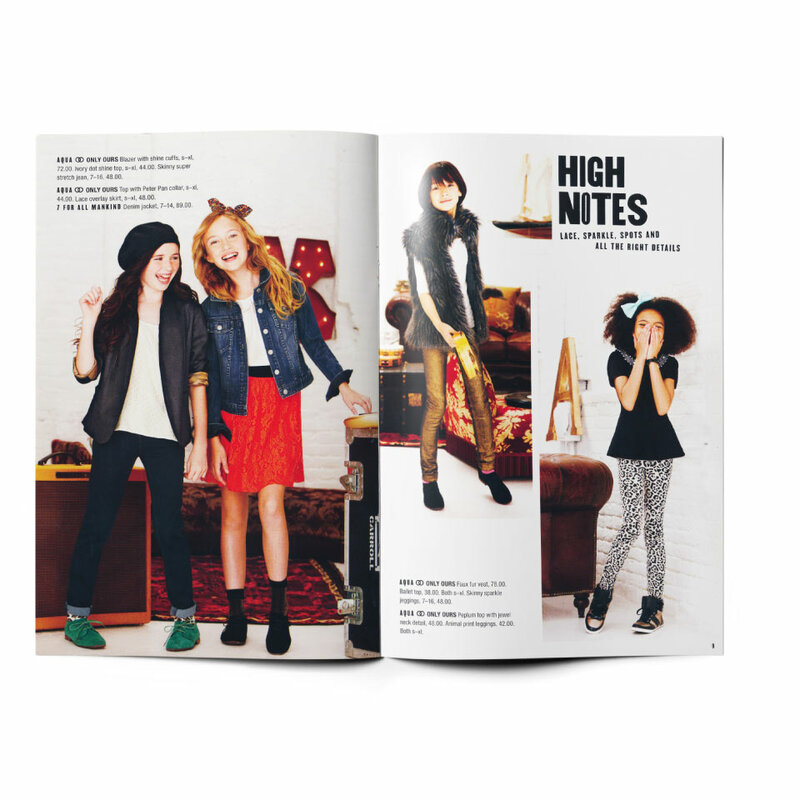 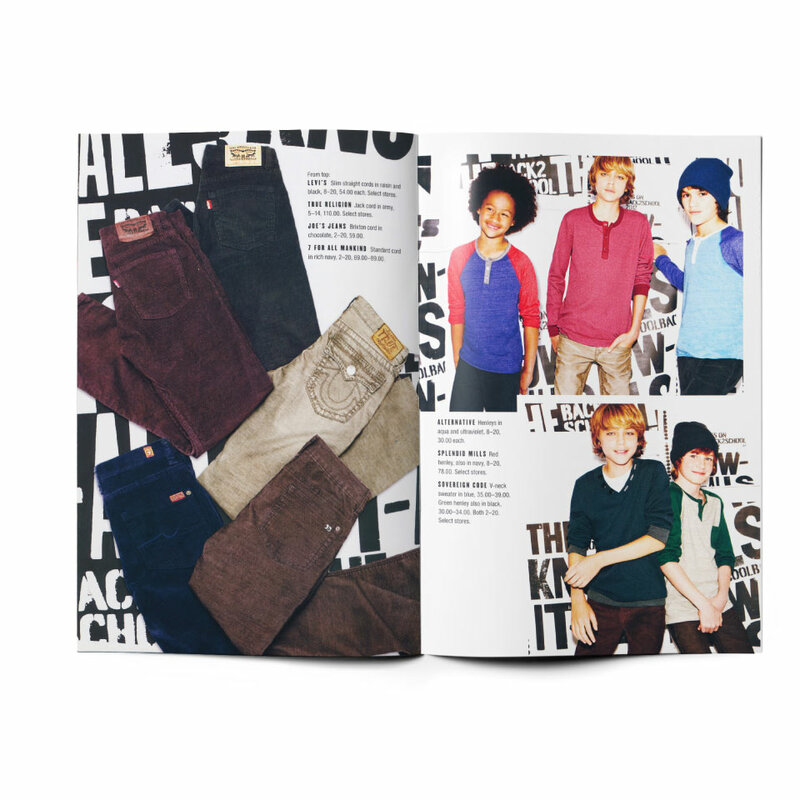 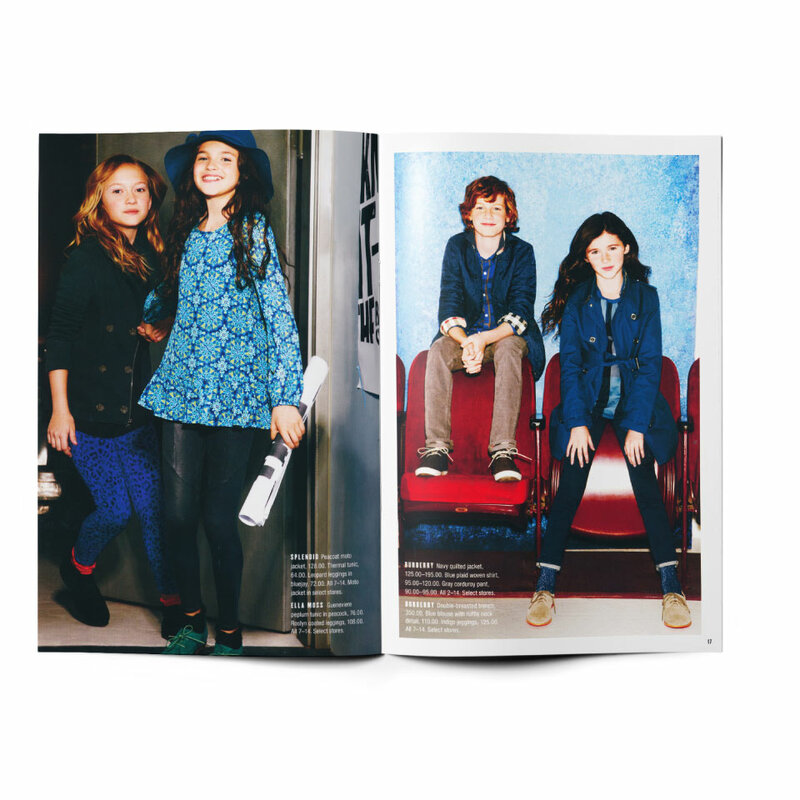 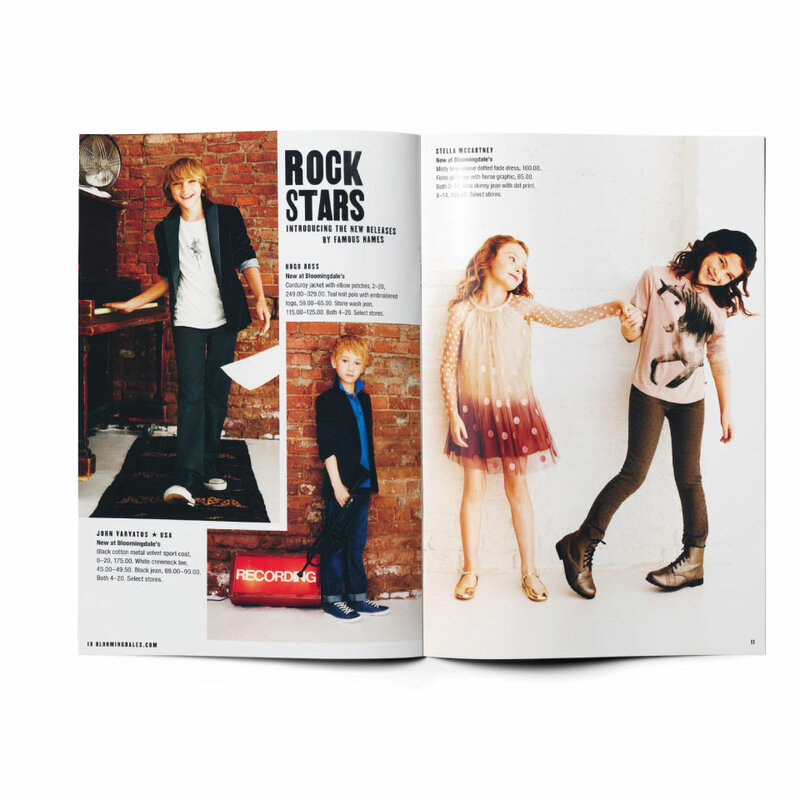 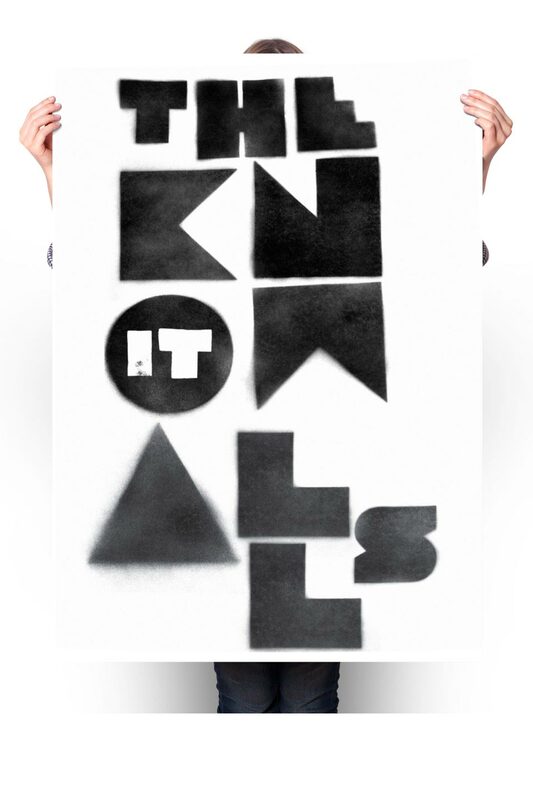 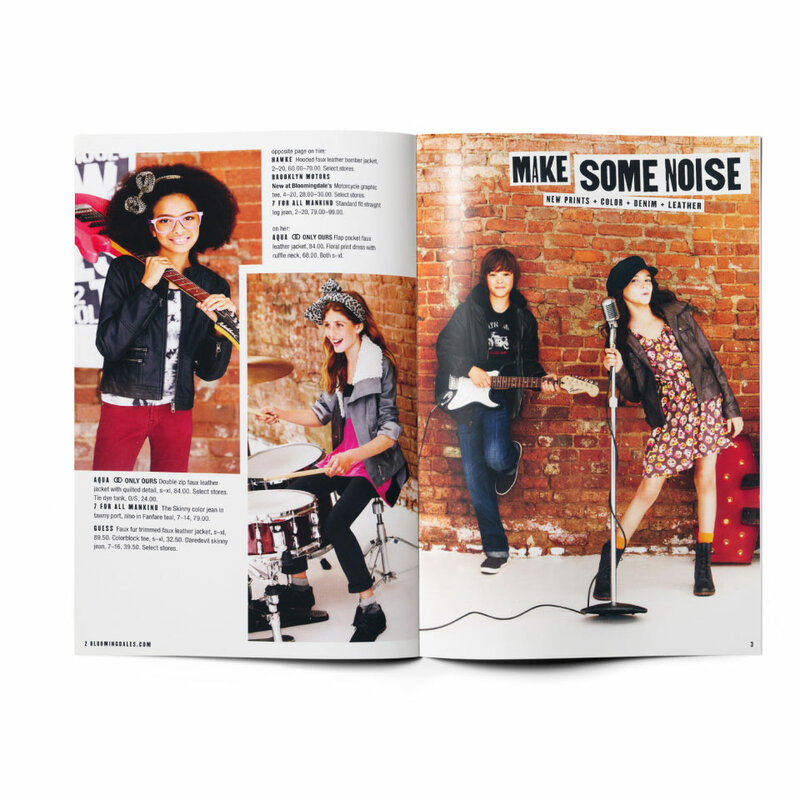 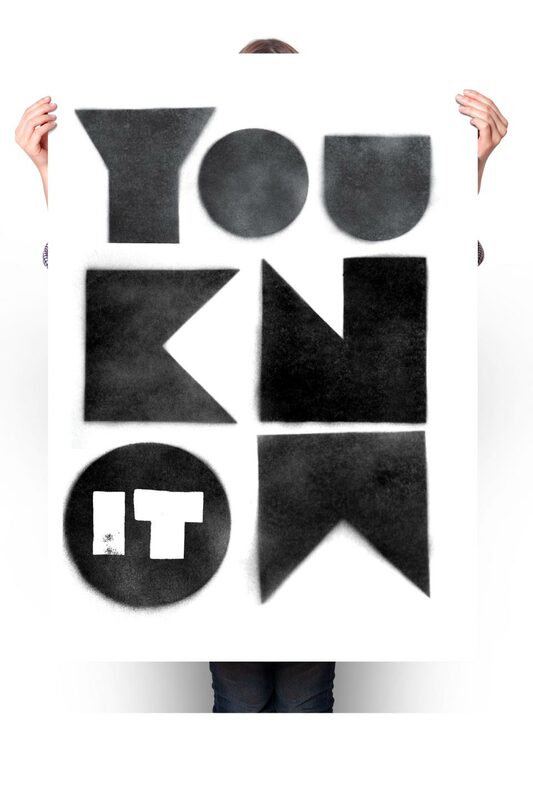 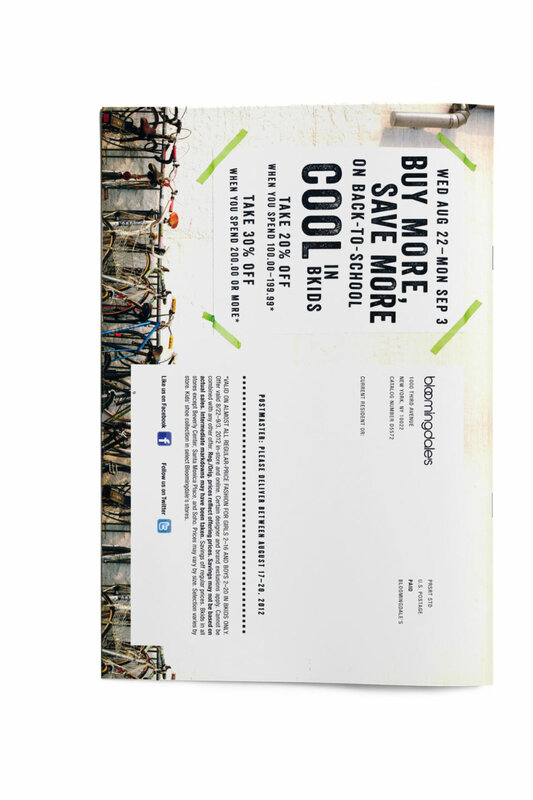 For Bloomingdale’s 2012 back-to-school catalogue, we created The Know-It Alls – A fictional group of kids that share a common interest in music and of course fashion. 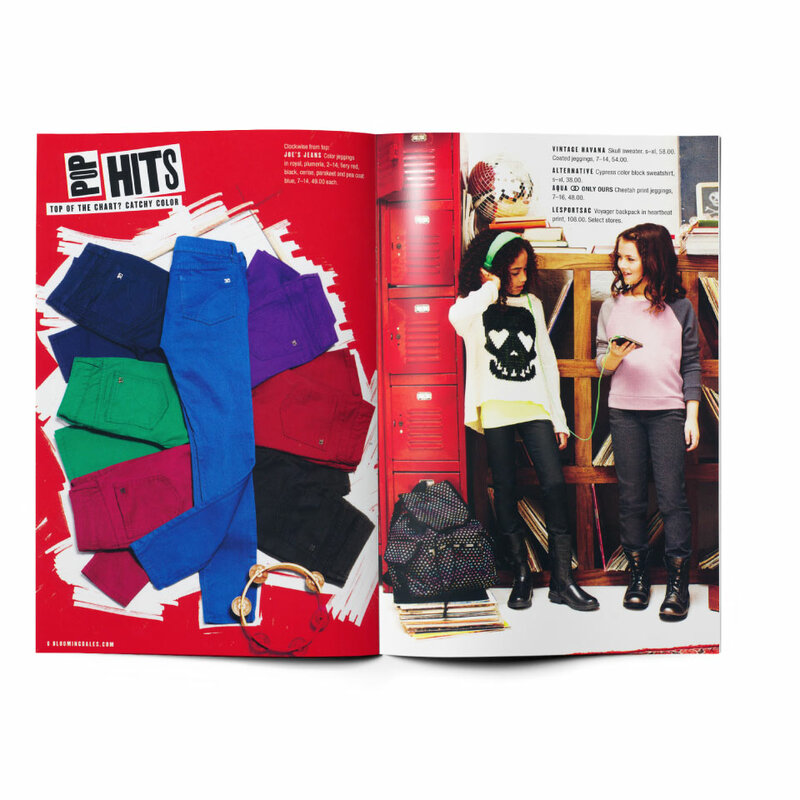 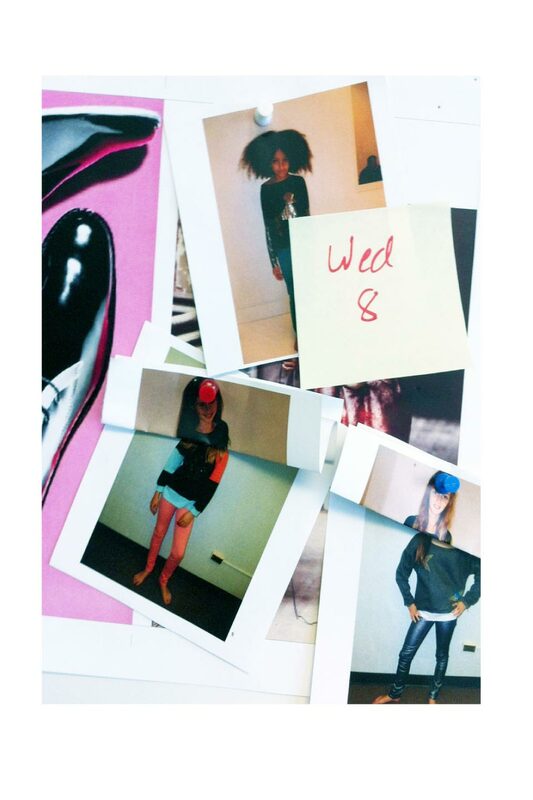 Photographed by Chris Craymer and styled by Tracey Jacob, this hands-on project, resulted in an imaginative and exciting new approach to the brand’s back-to-school audience. 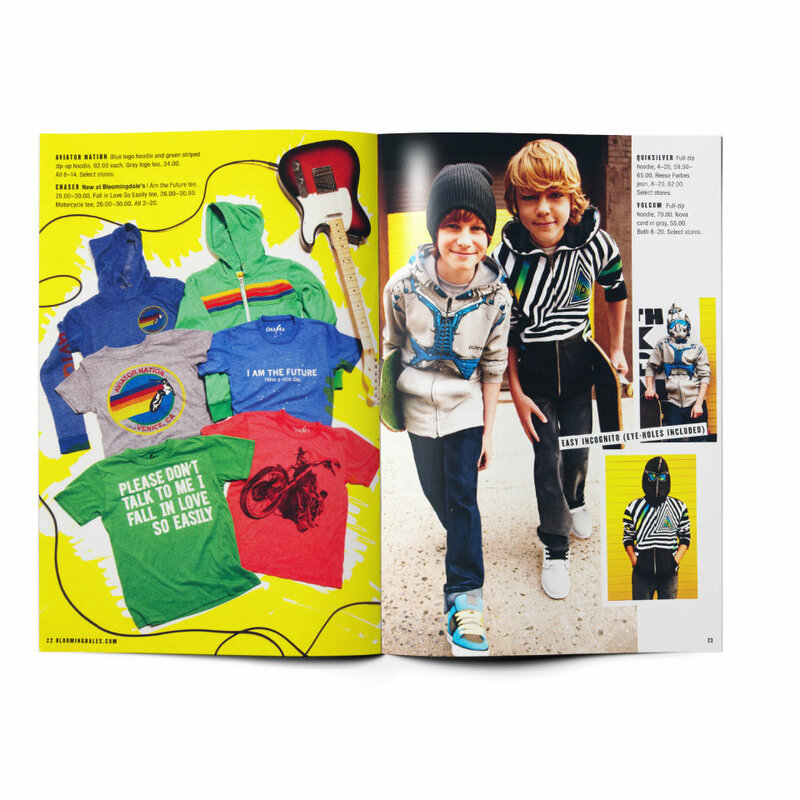 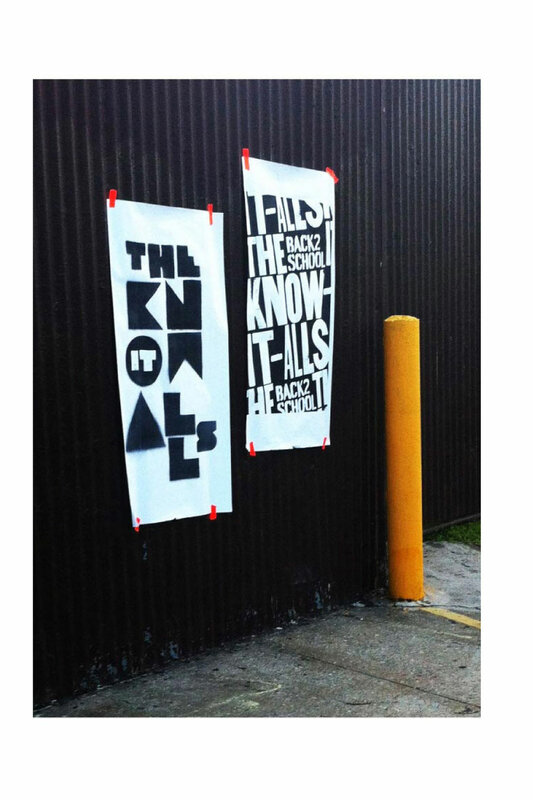 The catalogue was brought to life with in-store advertising and window displays, featuring graphics created for the shoot and catalogue.